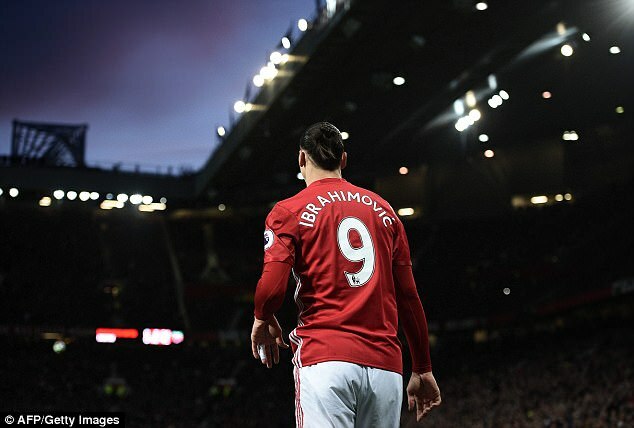 United are desperate for Ibrahimovic to play for a second season after seeing him score 26 goals in all competitions since arriving on a free transfer from Paris Saint-Germain last summer. 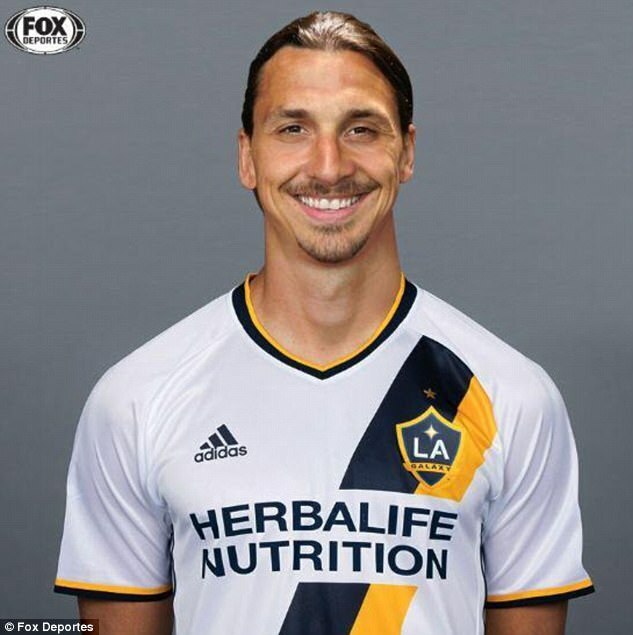 But the 35-year-old Swedish star is refusing to commit until he is satisfied with the club’s plans as he continues to be linked with the likes of Los Angeles Galaxy and Napoli. 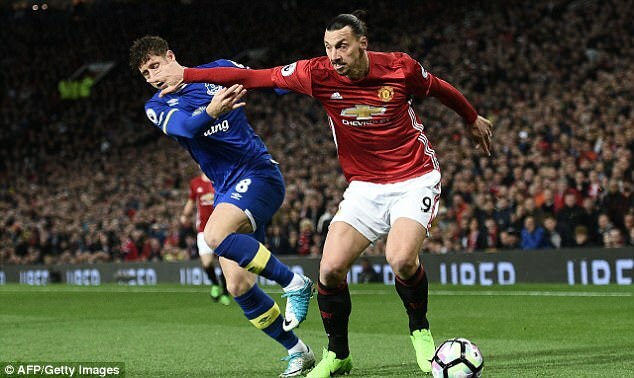 In his starkest warning yet that he could leave at the end of the season, Ibrahimovic told United’s in-house TV station: ‘I’m 35 and a lot of things have to be settled. ‘It’s not like I’m 20 and I have another five or 10 years. Probably I have one, two, three years so everything depends on what you want and what the club wants; what the vision of the club is because I said from day one I didn’t come here to waste time, I came here to win. If you want to win bigger then you have to create bigger. ‘Listen, if I had something to say I would already have said it. We are talking. Whether we were far from each other or close to each other, there is no news. There are still talks and let’s see what will happen. I am open. Nothing is done yet. 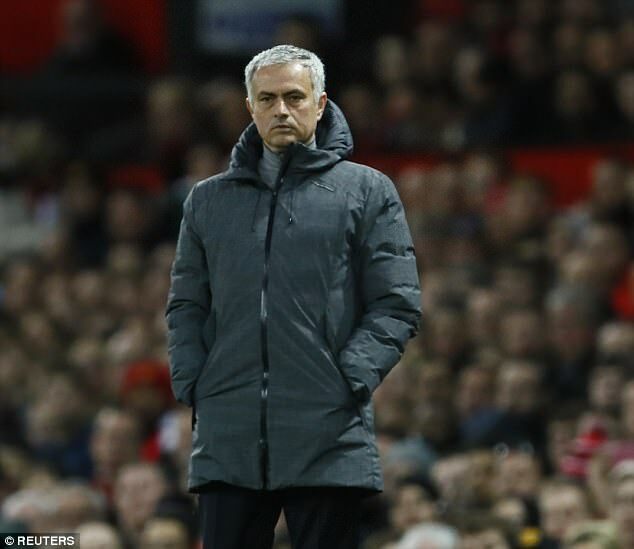 United are fifth in the Premier League going into Tuesday night’s game against Everton at Old Trafford, with their hopes of finishing in the top-four hanging in the balance. 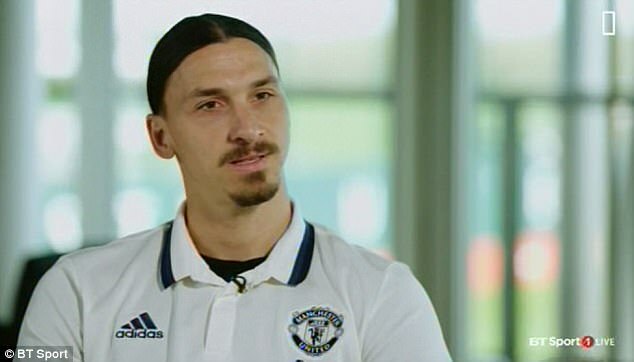 Ibrahimovic, who returned to the line-up after a three-match ban, admitted that their league position is a fair reflection of the season so far. 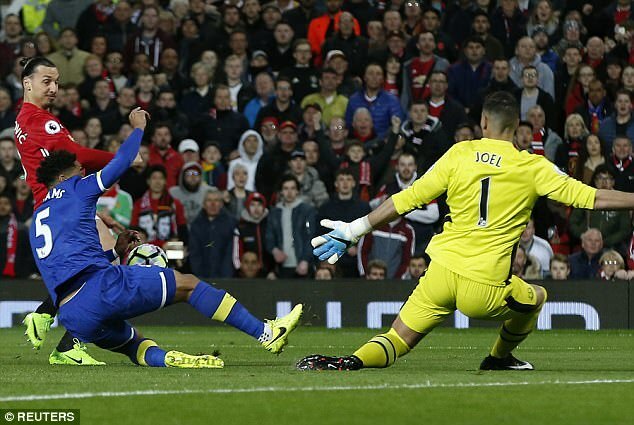 ‘We are doing everything to create chances and to take our chances,’ he added. ‘The table of the competition is not lying. ‘The team is what it is and we have done I think a great season and we have won two out of five trophies and have two more to play for. ‘If we got those points we would be higher but I think we have done great we have done good for the team that is and then the table is not lying. 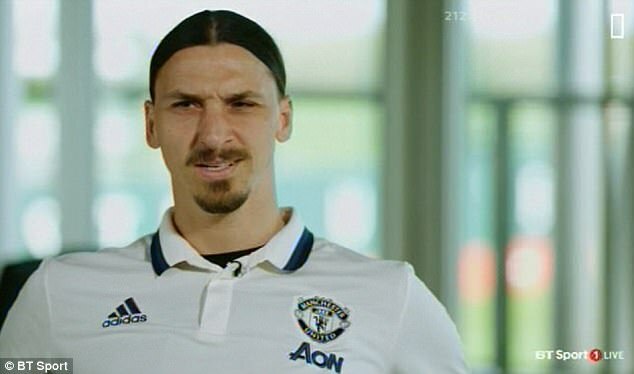 ‘If we would be higher the team would be better, yes, but it is what it is. We have to be realistic. We have been working hard. ‘There are still two months to go. A lot of things can happen. Of course we want to get the win.